If you had to practice marksmanship in a country that has a strict firearms ban, where would you go? If you answered with “the arcade,” ding ding ding you’re absolutely correct! Oh, and it just so happens that a certain arcade in Akihabara is home base to one of Japan’s most accomplished shooting game players, Shinya Oda. This pint-sized gaming prodigy is a grandmaster at “Gun About,” so he definitely knows a thing or two about shooting. Spending time with him can help the Phantom Thieves learn some nifty gun skills that can be used in battle, such as the ability to enter a gun-based All-out Attack after a successful ambush with Bullet Hail, scare enemies during negotiation with Warning Shot, and much more! 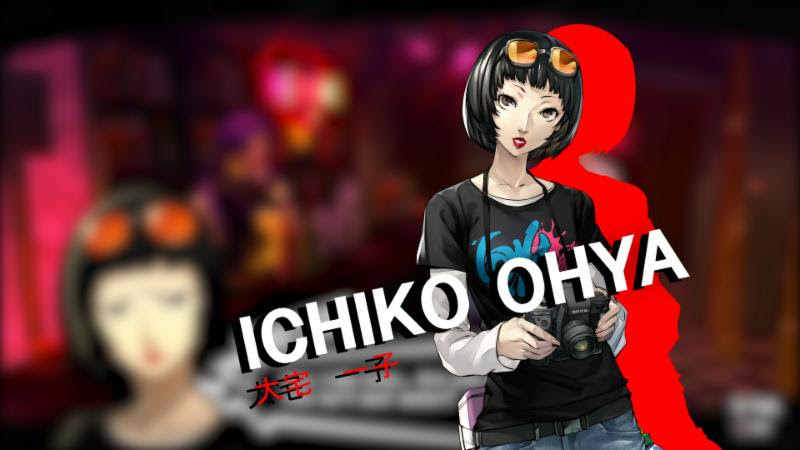 When she’s not busy chasing a lead, journalist Ichiko Ohya can be found enjoying a drink (or two or three or four or five) at the Crossroads Bar in Shinjuku. So why would the Phantom Thieves want to work with a pesky reporter? Simply put, they have a special “deal.” The protagonist supplies her with interesting tid-bits about the Thieves, and she’ll write articles about them. The public is going crazy for more news about the mysterious masked group, so why not just let Ichiko give it to them? Besides, having more fame/infamy is great for the team’s street cred. Oh, and she’ll also provide useful abilities like making it harder for the security level to fill during Palace heists. 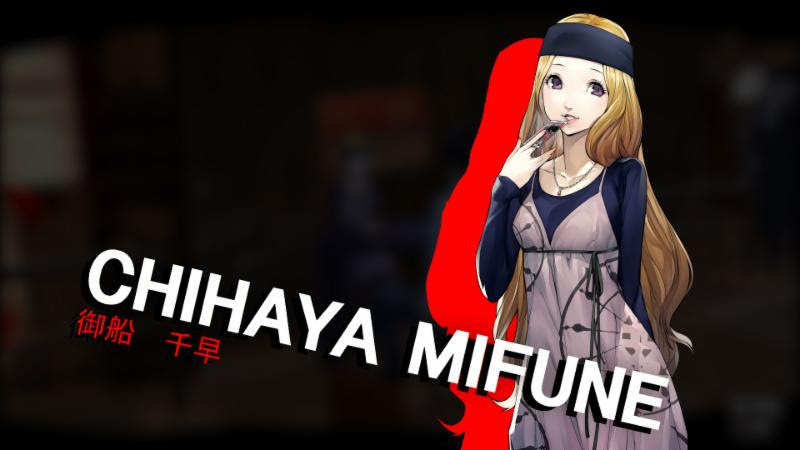 It’s ALWAYS smart to see a fortune-teller from time to time, and luckily the Phantom Thieves know a very good one named Chihaya Mifune. 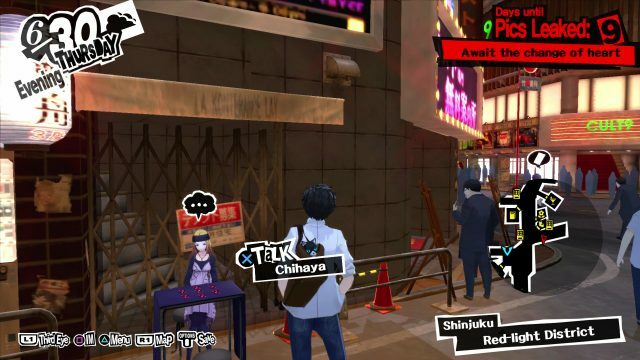 Operating out of her modest office (a table) in Shinjuku, the spacey Chihaya will cheerfully use tarot cards to predict the protagonist’s fortune. So how does this help the team? 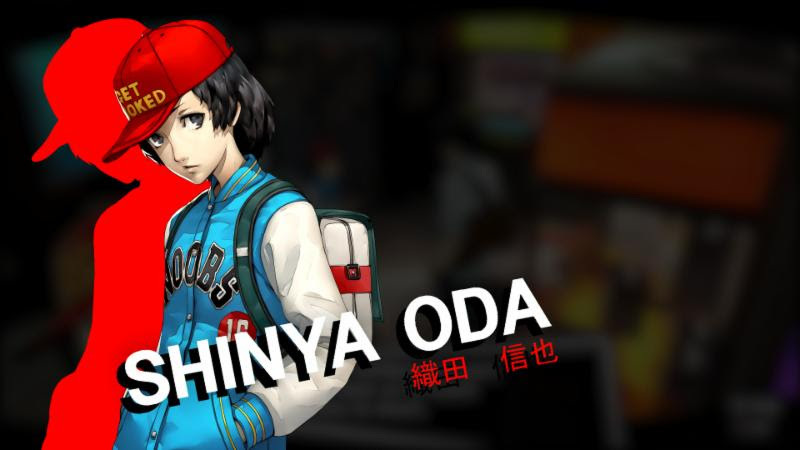 Well by spending time her, she’ll be able to perform special fortune readings that can add useful buffs like increasing the growth rate of a social stat or deepening a bond with a specific confidant. What do you do when a high-school classmate figures out that you and your friends are actually the infamous “criminals” known as the Phantom Thieves of Hearts? Why you make him part of the crew, of course! 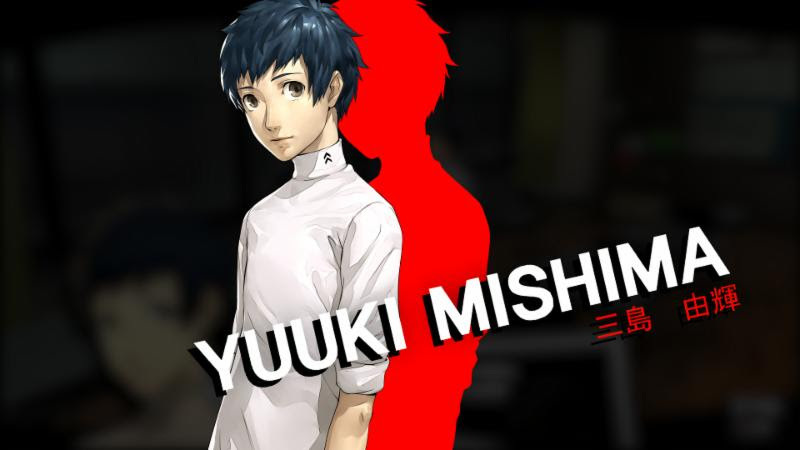 Yuuki Mishima is a social media savant who uncovers the alter ego of the protagonist, so he naturally decides to work for the group and create the Phantom Thieves Aficionado Website (also known as the, wait for it, Phan-Site). Besides building up the phan base (see what I did there? ), he’ll also be able to support the thieves with buffs that increase EXP earned from battle, allow backup members to earn EXP, and more! Wow, isn’t that just phan-tastic? Ok, I’ll stop now.